We all have different sleeping habits and preferences. That's why our range of bed mattresses offers you a wide choice of materials, support and price levels; everything you need to find a perfect match for you. A good night’s sleep depends on more than just the mattress, you’ll also find the entire range of pillows, quilts, and mattress and pillow protectors. All you need to do is find the right combination. 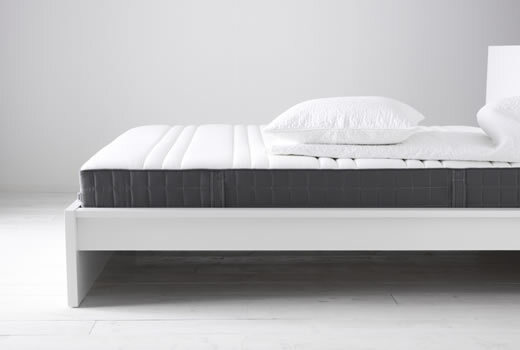 While planning for your mattress, don’t miss to review our buying guide where you can find HÖVAG Series and more.